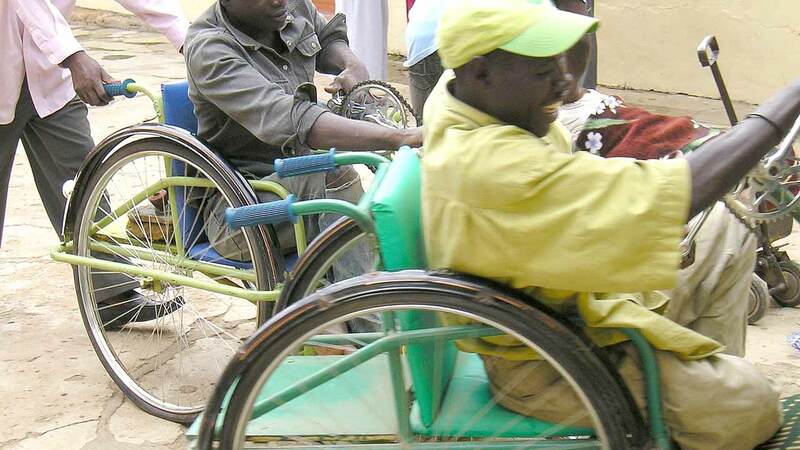 A founding member of Disability Rights Advocates and Inclusive Development in Nigeria, Comrade Mohammed Abba Isah, has lamented over the rate at which special-needs people are deprived of access to public services. The rights advocate also described as unacceptable the way and manner in which disabled persons are always excluded in policy making across various levels of government. Isah raised the concern in a chat with DAILY POST correspondent Thursday in Damaturu, the Yobe state capital. He described accessibility as a precondition for the inclusion of older people and people with disabilities in the life of their community, hence should be promoted in every situation. The advocate said, “Article 9 of the UN Convention on the Rights of Persons with Disabilities (CRPD) highlights accessibility as a commitment to enable people with disabilities to live independently and participate fully in all aspects of life”. He held that to make this happen, appropriate measures have to be taken to ensure that access is provided on equal basis with others, such as access to physical environment, transportation, information and communications in both rural and urban areas in Nigeria. “Despite high level of advocacy, but the situation is zero accessibility. “You cannot separate access and participation as it is only when you have access then one can participate in public dealings. “Information and communication is not in accessible format to deaf peoples and visually impaired and this remained some of critical challenge we are facing in this country,” he lamented. Comrade Isah further stated that the situation in Yobe state and Northeast at large is not different from the entire Nigeria, as people with disabilities do not have a legal framework to hold unto.